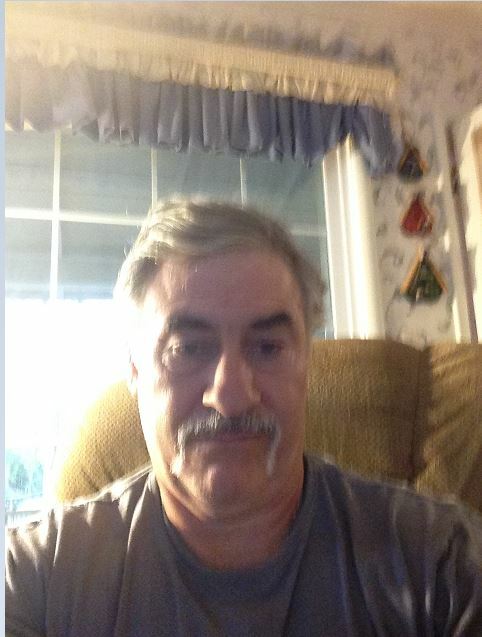 Hi, my name is Loren Cattolico, I live near San Francisco California. 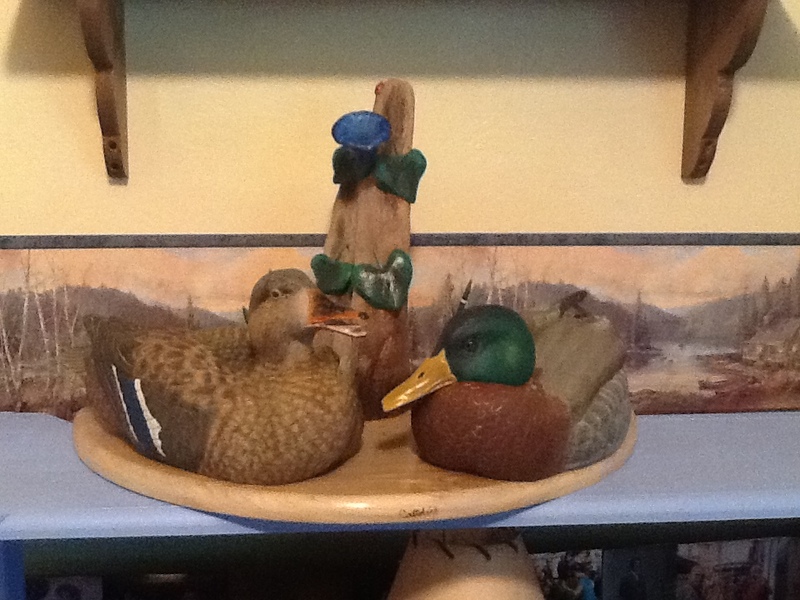 I have been carving for several years. 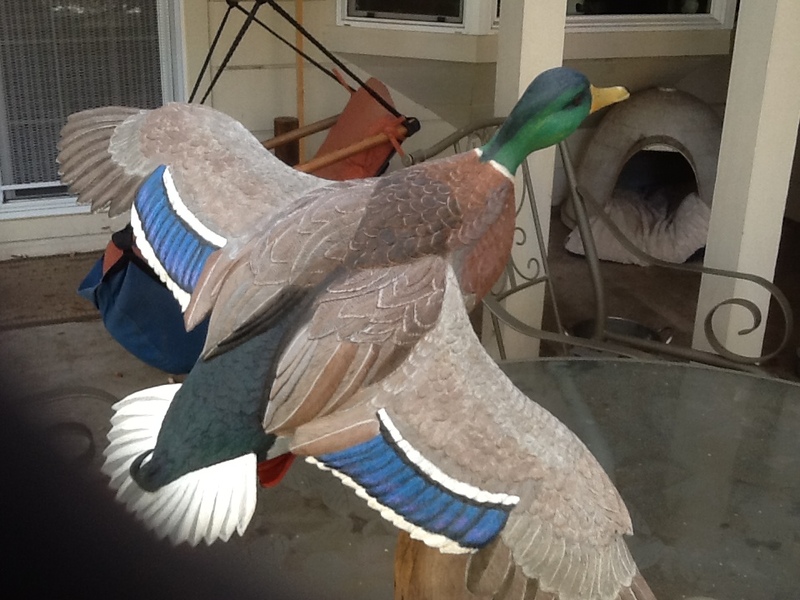 I carve waterfowl as well as fish. 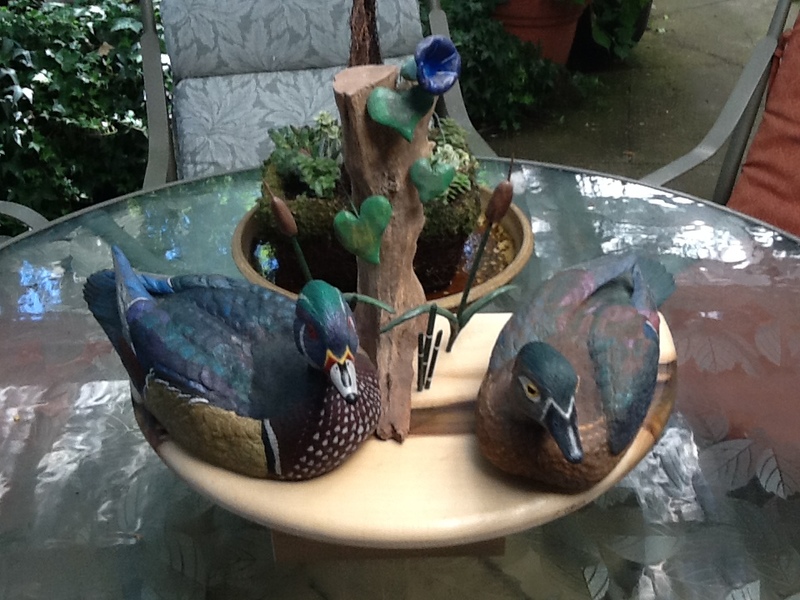 My carvings are not decoys, but realistic representations of floating or flying birds.